This post was done in partnership with Tourism Kelowna. View the original post here. We all know Kelowna is a culinary destination, however, it has taken me quite a few years to find the gems that I am most loyal to. One is Salted Brick on Bernard. Every cured meat, pickle and preservative is carefully made using local, high-quality ingredients. The amazing staff is always available for commentary, so make sure to ask for the rundown on your charcuterie board. This has always been one of my favourite downtown activities, it’s great any time of year, but especially during summer months in the warm Okanagan sunshine. Start your trip at the Rotary Marsh Bird Sanctuary (keep your eyes peeled for the resident beaver), take the Waterfront Park boardwalk, stop by the downtown marina, and then walk through City Park. There always seems to be something going on downtown, whether it be the Kelowna Farmers’ Market downtown satellite location (Saturdays from 8:00 am to 1:00 pm this summer), concerts, or food truck rallies. Here’s a Downtown Kelowna Calendar of what’s going on. 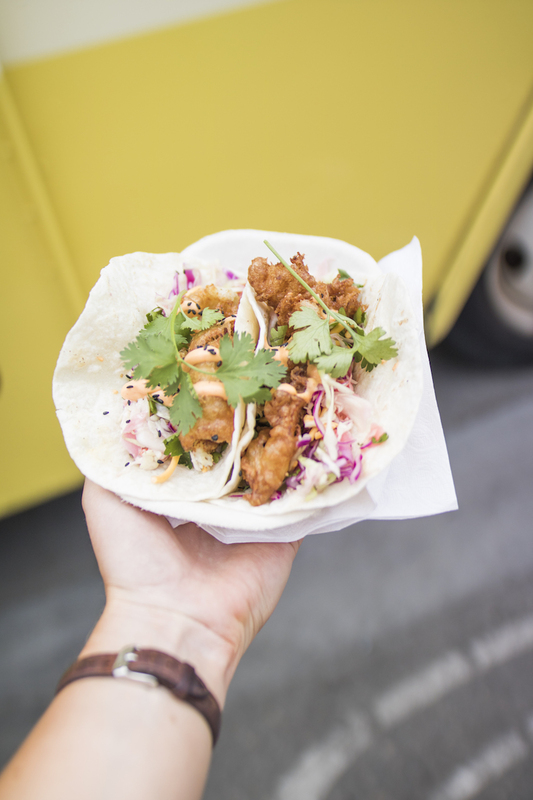 I recently attended a Block Party and had an unreal taco from Crasian (pictured). Nothing says summer like a game of beach volleyball. Luckily Kelowna's City Park / Hot Sands Beach has multiple courts to take advantage of. Have a rally and then cool off in the lake afterwards. Because how many cities are there where you can swim in the downtown core? City Park Beachand Tugboat Beach are both downtown and great places for a dip. 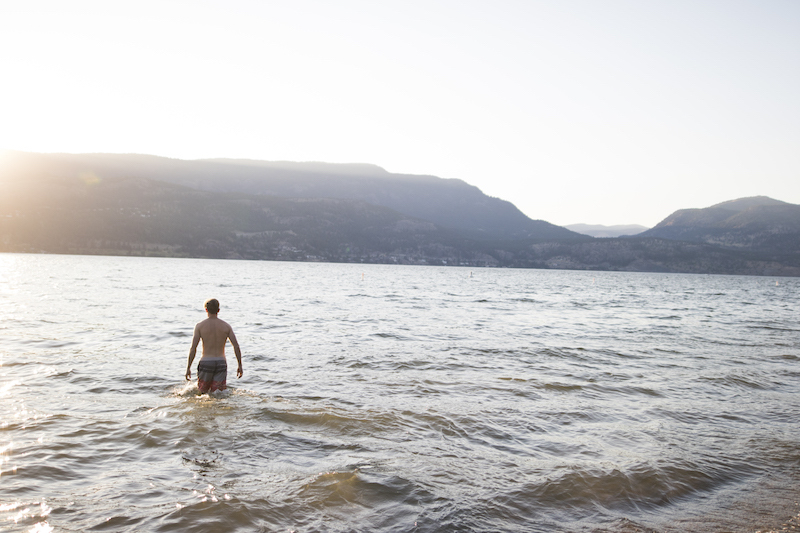 Grab a floatie or explore the Kelowna Wibit Water Park. With many breweries in downtown Kelowna, it’s easy to find a place to fill your growler. 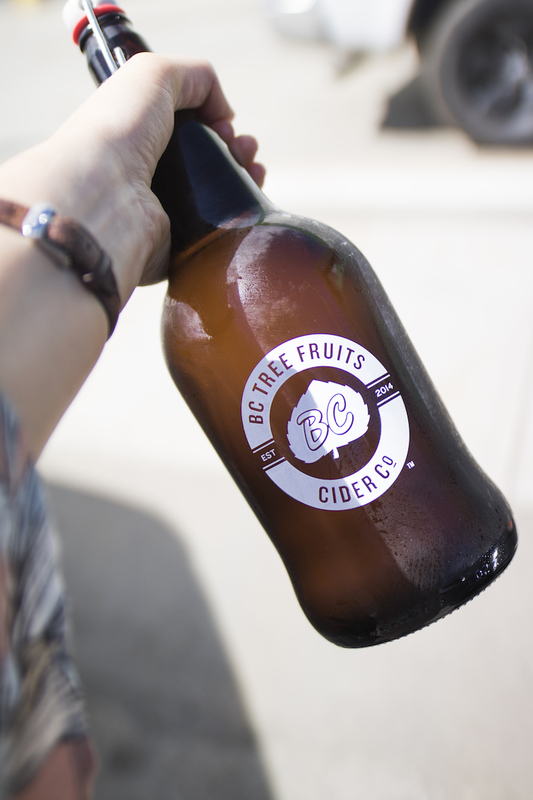 My favourite is the rotating tap at BC Tree Fruits Cidery which is only available via growler fill. Growlers are a great way to take craft beer home that might not necessarily be sold in cans or bottles. BNA Brewing and Tree Brewing are also local favourites for fresh libations you can take with you in a growler. Just do it 😍. You'll be happy you did. What are you looking forward to doing in Downtown Kelowna this summer? Make sure to tag Tourism Kelowna in your adventures.